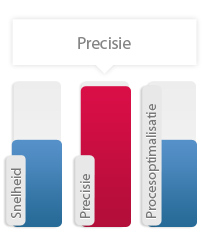 The greater the precision and the higher the quality requirements, the more we like the challenge at Germefa. Day in day out, we are busy guaranteeing this accuracy and quality and continuously improving both. This is a process that cannot be achieved overnight; we have worked on it for decades. 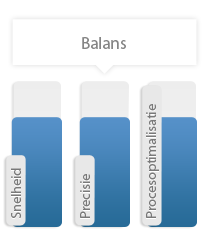 Time and again, we are capable of surprising our clients with the precision we provide, mainly in demanding markets. Within this group, Technology Twente occupies a special position. Where the other three companies absolutely excel in elements such as speed, numbers and quality, Technology Twente is a true all-rounder and is able to bring together these three factors. Partly for this reason, we are the perfect partner for our clients for almost all issues and challenges. 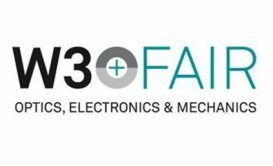 ISO9001: 2015 Certificate accomplished by Germefa B.V.
Micro Machining Group takes part in W3 + Fair Wetzlar Germany 2018. Micro Machining Group takes part in W3 + Fair Wetzlar Germany. 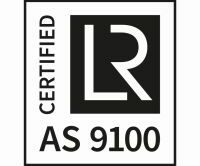 Technology Twente renews ISO 9001/AS9100 certificate successfully. Since 2011 Technology Twente is in the possession of the AS9100 certification in addition to the ISO 9001 certificate which makes us an approved supplier for aerospace components. Last September Technology Twente again has succesfully accomplished the, by the independent validation and verification organization Lloyd’s performed, yearly audit of Technology Twente’s AS9100 (Rev. C) quality system.